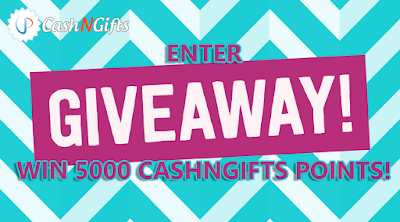 To celebrate 200,000 members CashNGifts is having a giveaway for its users. Enter the cashngifts.in | Earn Money giveaway and win 5000 points! 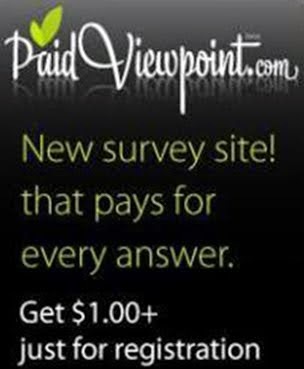 The more entries you collect, the more your chances are to win. A total of 10 CashNGifts users will win 500 points each and the giveway will end on 29th September 2017. To know more about CashNGifts read here.